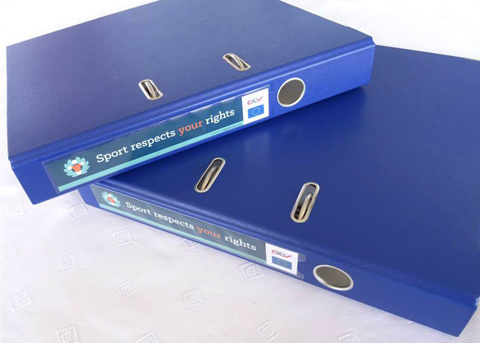 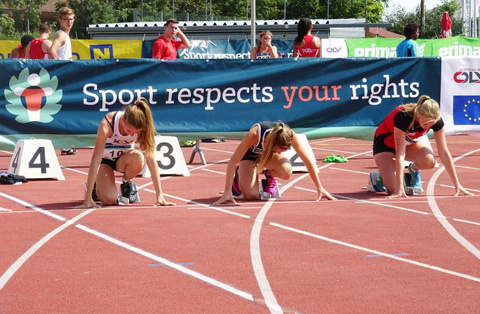 Logo / visual identity for Sport respects your rights, an awareness campaign about gender harassment and sexualised violence in sports. 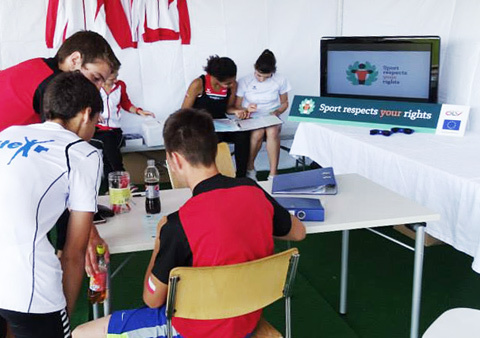 All of the items on the photos were produced by Austrian Athletics Federation, namely Paul Gruber, Tanja Eberhart, Christian Ponz, Veronika Scheuer, Helmut Baudis. 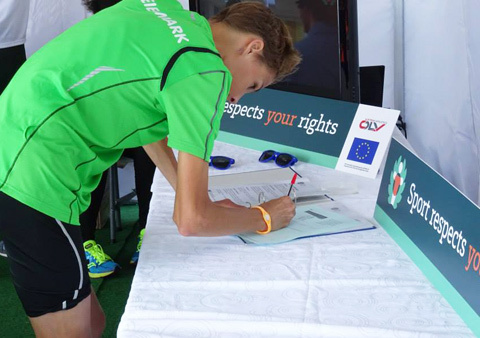 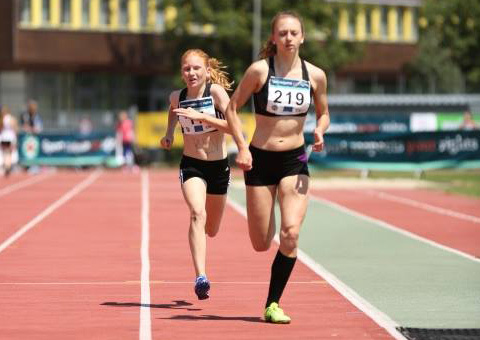 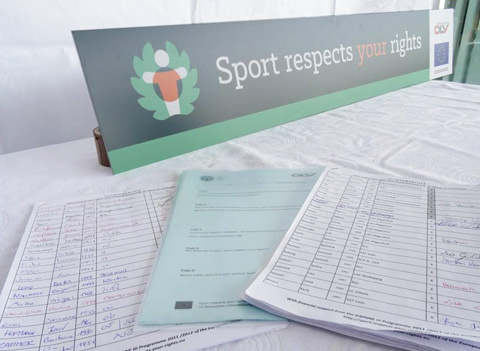 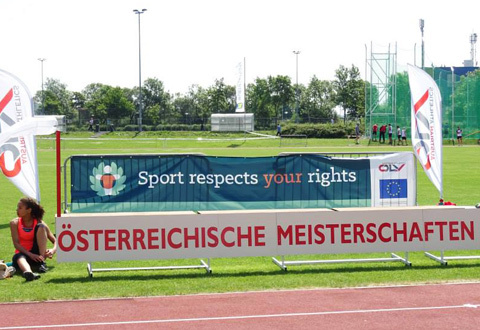 All photos by ÖLV | Austrian Athletics Federation, taken in June 2014 at Bundesländercup U18 (the national youth athletics competition) where the project was massively present.